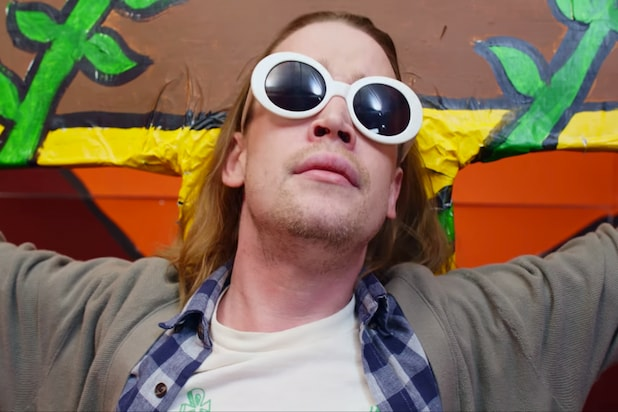 Macaulay Culkin may be semi-retired from acting, but that didn’t stop the former child star from chiming in with his thoughts on the Oscars. 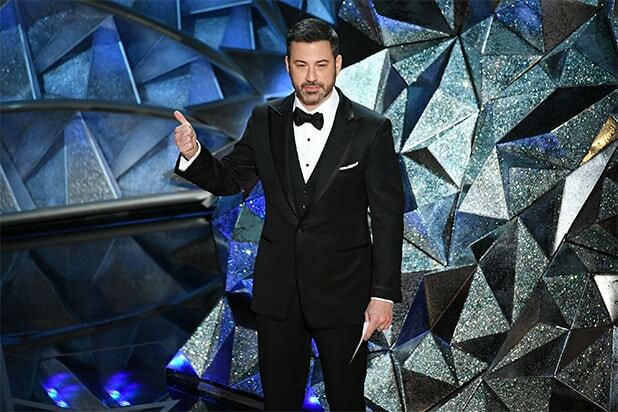 Over the course of nearly seven hours, the “Home Alone” star took on topics ranging from the hilarious (“This year’s Fashion Police are now wearing bodycams. #StayWoke“) to the topical (“Casey Affleck couldn’t make it cause he was stuck in the 1950s”) by ripping the lines of Kevin Spacey, Harvey Weinstein and James Franco. But, Culkin claimed that despite his lengthy tweet-storm, he wasn’t actually watching the 90th edition of the Academy Awards. Clad in a tuxedo, the actor tweeted photos of things he was doing instead of tuning in, like painting his toenails, playing with figurines, noodling around on a guitar, playing classic ’90s Sega Genesis game “Toejam & Earl” and making ramen. For those wondering, Culkin has been fairly busy despite his absence from the big screen since 2005’s “Saved.” He has his own podcast and recently started a website in conjunction with that. Culkin was recently a guest on “WTF With Marc Maron” as well. Here are some of the highlights of Culkin’s Oscar-night tweets. WOW! Christopher Plummer is ALSO filling all the seats this year! Kevin Spacey lost ALL his jobs! Best Cinematography: 37 years in film and I'm still not sure what a "cinematography" is.